Felicia is Provincial President of Ghana. 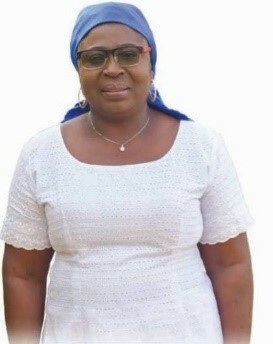 In the past she contributed as a Lay Women’s representative from Ghana on the West Africa Provincial Synod where she contributed to policy and decision making concerning the church with women as the focus. She campaigns for women’s empowerment and has run programmes aimed at helping young women from deprived areas. This year the focus was on women living in rural communities and the problems they encounter.